Park bench 1829mm[6'] long no backing. 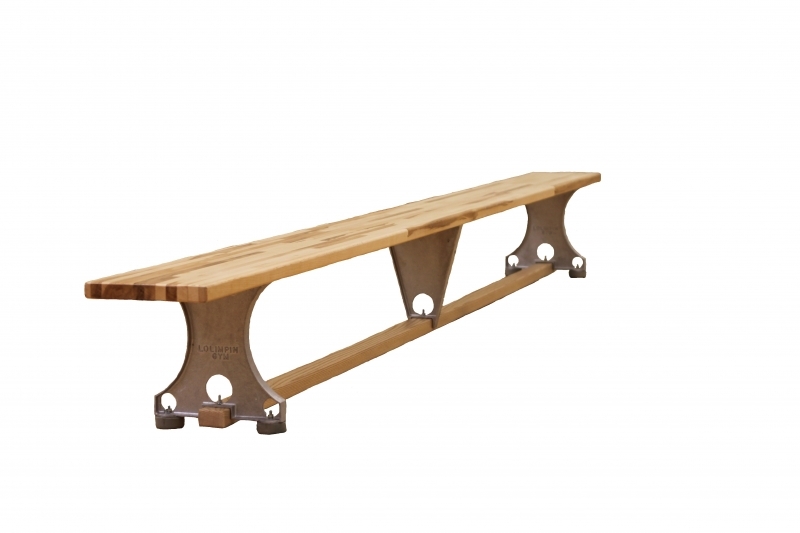 Park bench 1829mm[6'] long with backing. Replacement Casted Aluminum Center Leg. Replacement Casted Aluminum End Leg with rubber bumpers. 445mm[17-1/2"] High 3048[10'] long Locker room Bench. 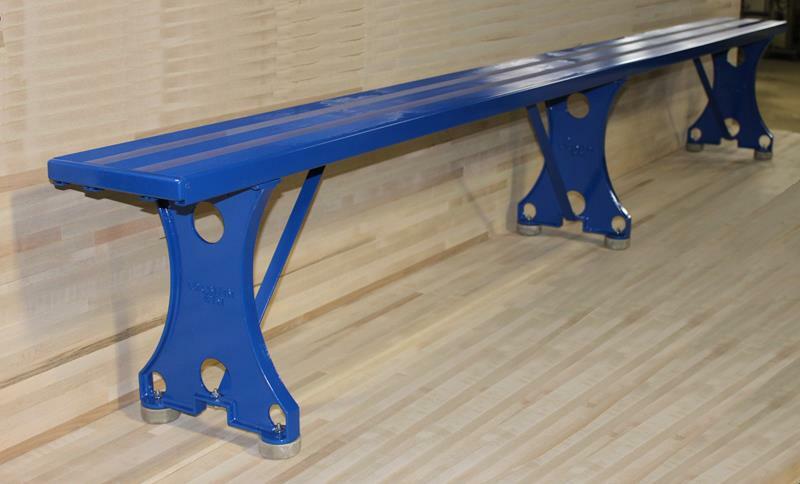 445mm[17-1/2"] High 3658[12'] long Locker room Bench. Replacement Beam for 10' bench. Replacement Beam for 12' bench.